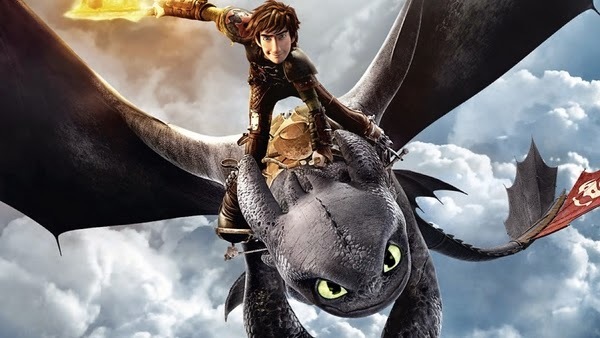 The sequel to How To Train Your Dragon looks even better than the first film. This new adventure in the world of vikings and dragons is going to be damn awesome! Can’t wait to see it!